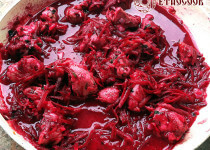 Shpundra as Ukrainian ancient dish was very popular in Slavic cuisine. 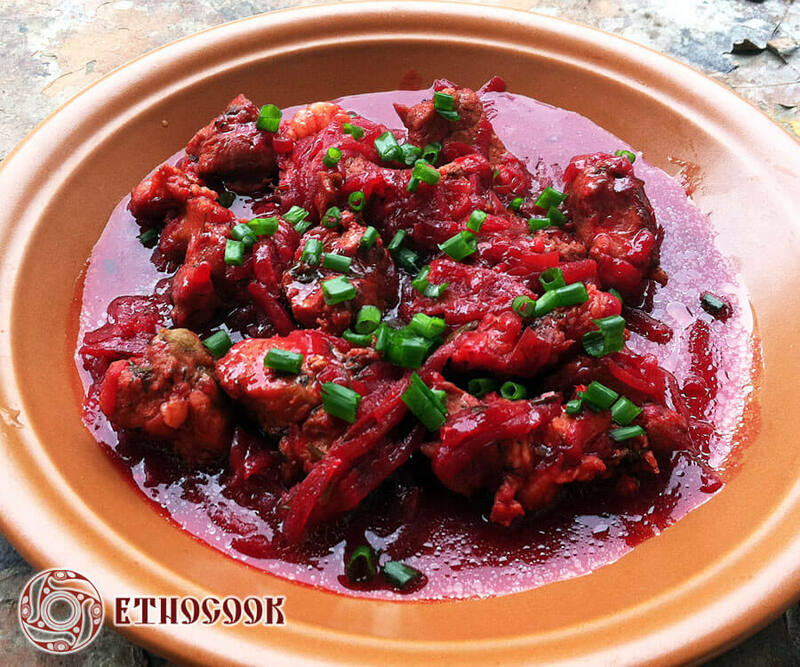 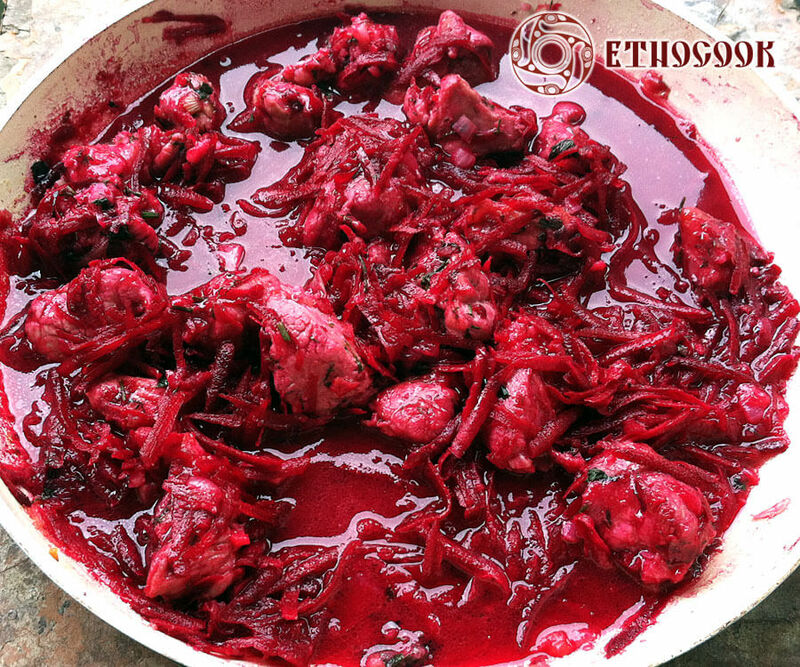 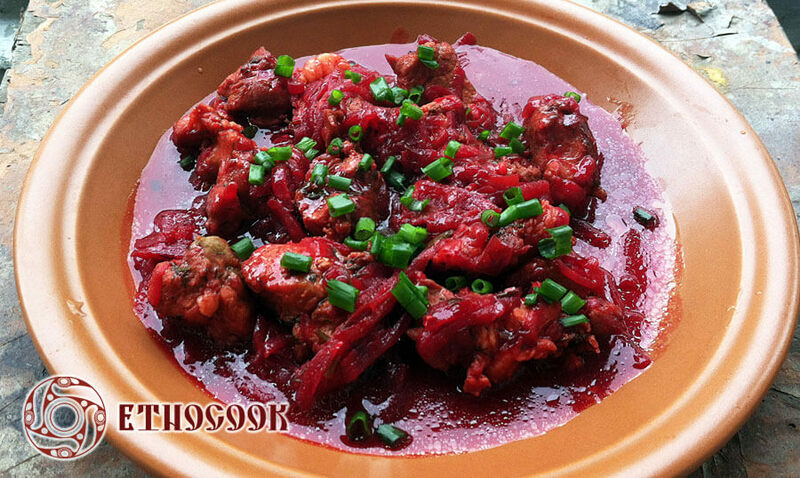 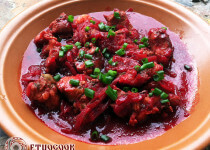 In traditional recipe from Etnocook it is made with beetroots and pork stewed in Beet Kvass. 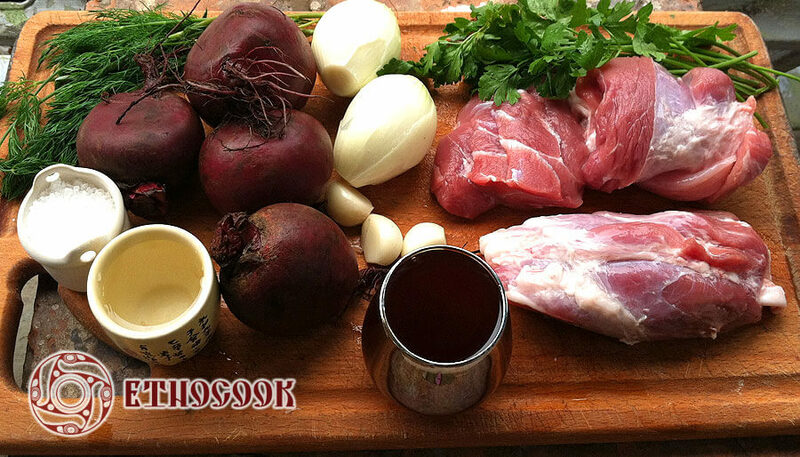 In traditional cuisine it is served as Borshch and Soups dish with stewed beets in broth or like Main Course with meat and vegetables. 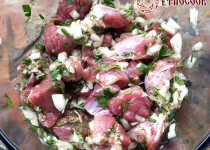 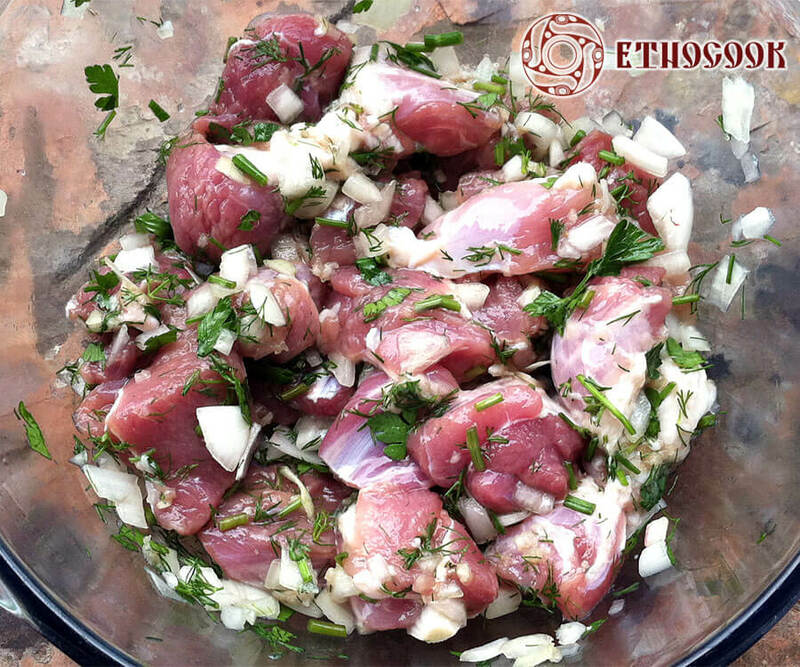 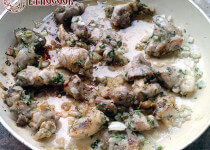 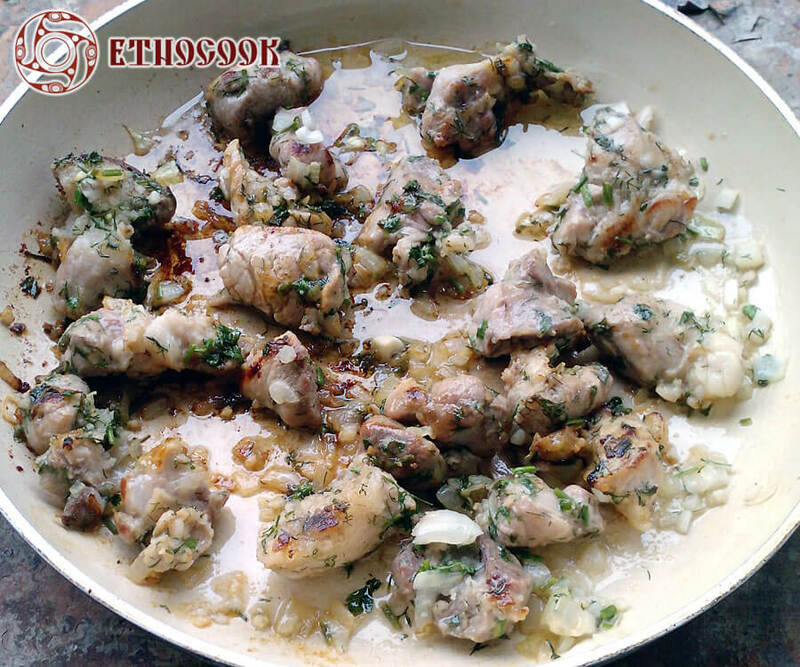 Meat keep under a stream of running cold water for 1 min., then cut into portions pieces, salt and pepper to taste, add the crushed garlic, chopped onions and fresh herbs, fold and leave for about 1 hour. 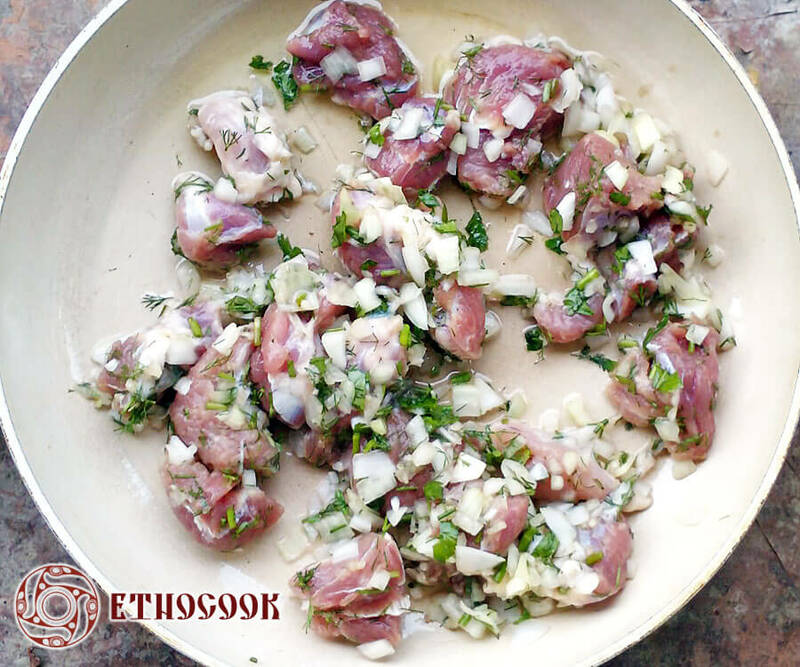 Prepare all the ingredients for the dishes of national Ukrainian cuisine Shpundra: clean and peel vegetables, chop herbs, onions and garlic. 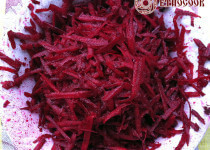 Beets are ground or rub on a coarse grater. 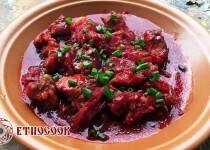 In high pan heats oil or vegetable oil and put the meat pieces. 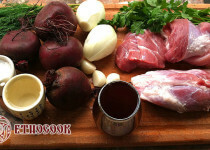 Add to meat and beet sugar, fold two minutes, pour Beet Kvass and stew about 30 minutes. 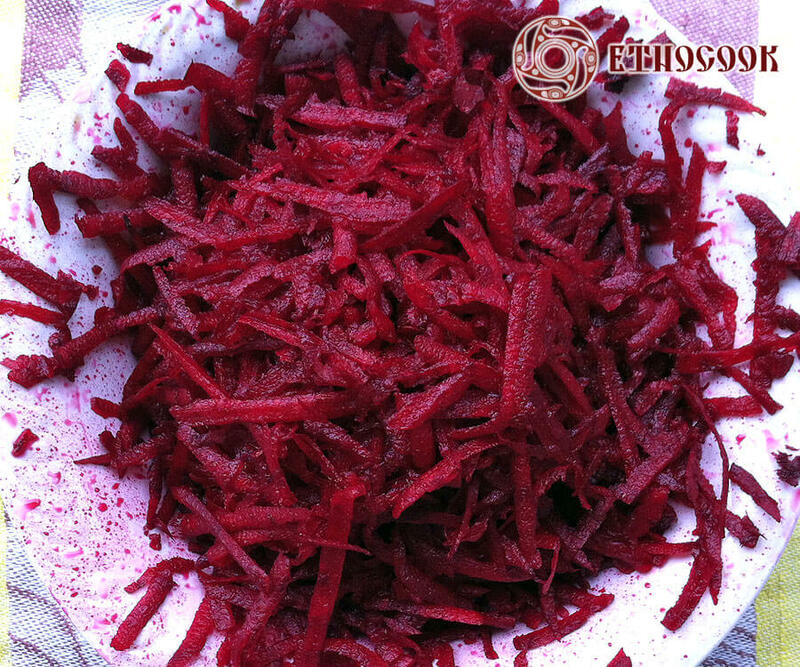 Shpundra is served hot as a first course like beet soup or as a main course. 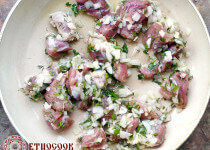 Add some chopped greenery and sour cream to taste.